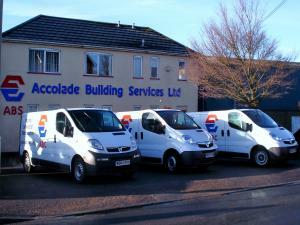 At ABC we specialise in providing directly employed, multi skilled and experienced engineers to provide installation, maintenance and emergency call out response to building services in both commercial and residential properties. Whether it is a large commercial building or a residential property, we provide solutions to immediate problems such as boiler and heating system repairs, plumbing leaks or air conditioning problems. Looking to the long term we can look at upgrading or replacing your systems to bring about cost savings and energy efficiencies. ABC are based in Ringwood, Hampshire. Covering the south and south east of England, existing contracted customers range from mid Dorset in the west, to central London in the east. Locations.